Use our Parent Email Program (PEP) to get the word out to parents about buying the book! 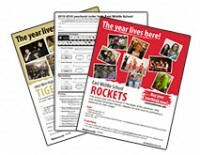 Reach parents directly and entice them to buy the yearbook. 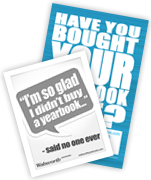 Create a buzz and get students excited about the yearbook. 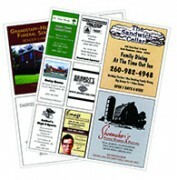 Get marketing items created specifically for your school. 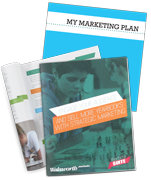 These resources will help your staff's Marketing Manager promote sales. 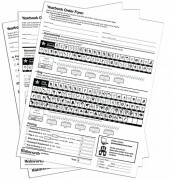 Use these editable PDFs to create your yearbook order forms. 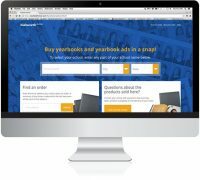 Make it easier for parents to purchase yearbooks and ads by offering Online Sales. 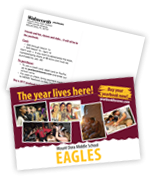 Turn your distribution day into the party of the year with these Big Event marketing materials. 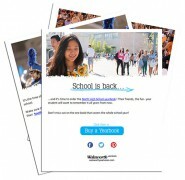 Sell yearbook ads to local businesses using these valuable resources. 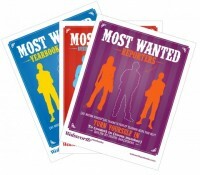 Find the best students for your yearbook using these fun recruiting materials. Walsworth's augmented reality app, Yearbook AR, brings a new interactive experience to yearbook. 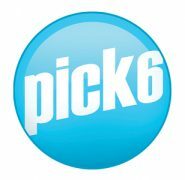 Plan out your marketing tactics by using our Pick 6 program. Listen to Jim Jordan and Mike Taylor on the Walsworth Yearbooks Podcast Network!